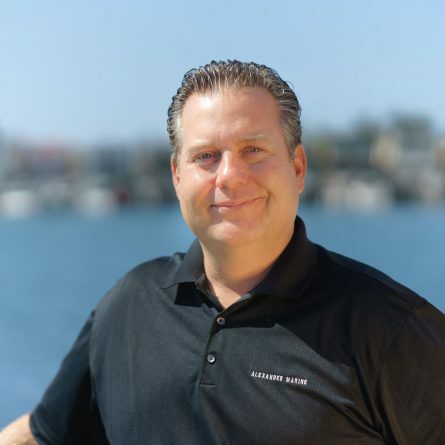 Jerry‘s career in the boat industry began in 1998, with a technical background in yacht rigging, service, and sales support. Boat Buyers recognize Jerry Wheeler as a trustworthy expert. Marine industry leaders and partners value Jerry’s input and depth of knowledge. First time boaters find Jerry exceptionally helpful, patient, and thorough in the unfamiliar process. 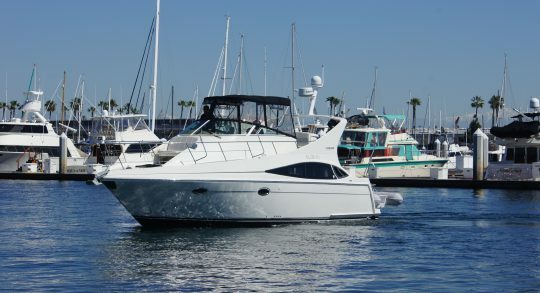 Experienced boaters know that Jerry can help with solutions and resources. 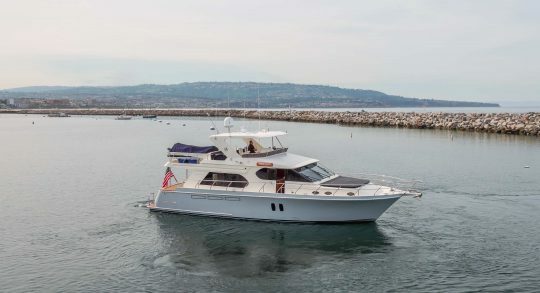 His list of satisfied, long-term clientele is a result of Jerry‘s commitment to boating enjoyment. Jerry is a family man that is enthusiastically dedicated to supporting happy boating memories. 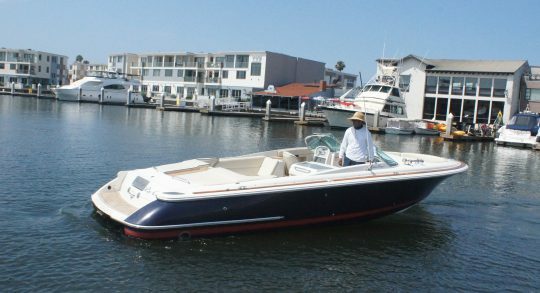 CERTIFICATIONS: CYBA Member | Factory Service Trained in Carver, Marquis and Pursuit boats. | Factory Sales trained and certified Carver, Marquis, and Pursuit. 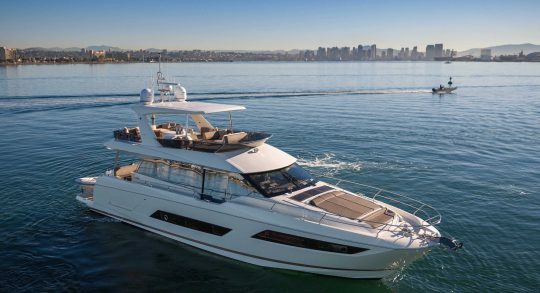 | Top 10 national sales person for Carver yachts 2005 and 2008. | Top performing (#1) Carver sales person for the west coast 2006 and 2007.